Gavin Henderson had been commuting for almost a year from Newcastle – longing to move into his new house down south. 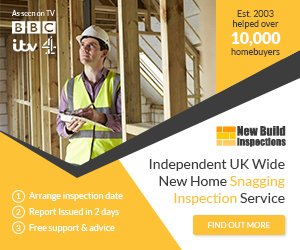 But when he and wife Susan arrived at their new £440,000 Taylor Wimpey home in Padworth two months ago they began to discover a catalogue of 160 alarming faults. Early shocks when they arrived on October 13 included a gas pipe not capped off, electrical points without covers, a dishwasher not plumbed in, a fridge not delivered and the whole house needing cleaning before the furniture could be moved in.